What does it mean to be a "leader"? To have integrity? To be dependable? To be a role model or teacher? To have compassion and empathy? To be a friend yet have the strength not to undermine your values just to be a friend? And why is it important to have the qualities of a leader? Now you'll have the opportunity to explore these questions in the Camp's Campers-In-Leadership-Training program. This program is available only to campers 14 and older who attend sessions of two-weeks or longer. 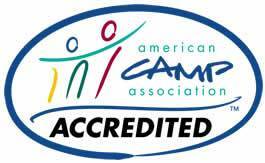 If you are a returning camper, you must apply while at Camp and be accepted into the program. If you are new to the Camp, please call us for an application. As a CILT, you'll be given significant responsibility and assist program staff two periods a day with various activities, including camper orientation and clinics, and program set up, facilitation, and clean up. You'll undergo several days of training during Camp to prepare for your role as a CILT, and will have an opportunity to attend some staff meetings. 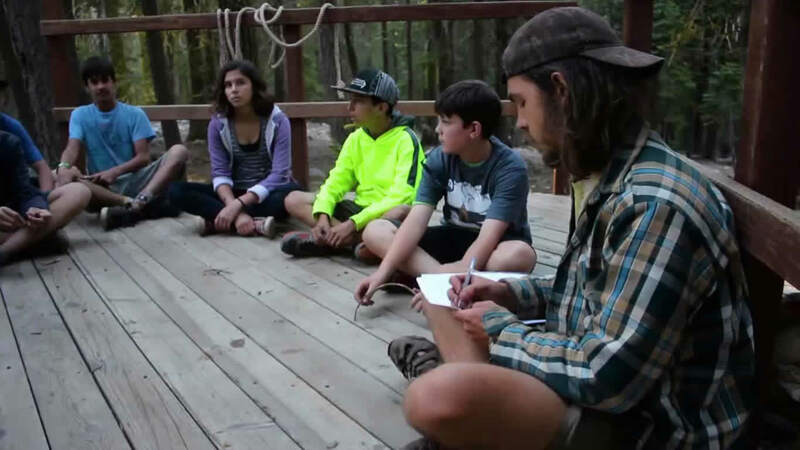 If you're interested in becoming a Camp Counselor, there is no better training. Why is it important to have the qualities of a leader? Is it to "get ahead" or to "get your own way?" Or is it as John Quincy Adams wrote, "If your action inspire others to dream more, learn more, do more, and become more, you are a leader."